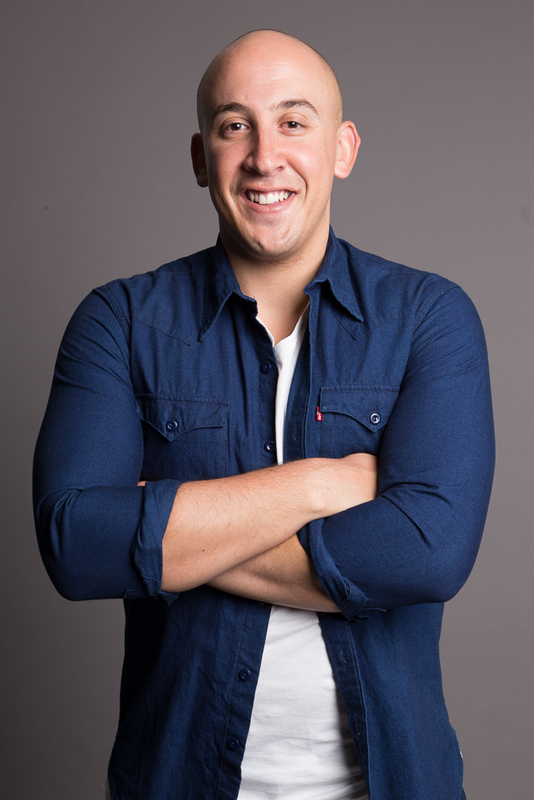 Dalin Oliver is a Cape Town based Comedian who co-hosts Happy Hour, a weekly comedy show on Good Hope FM on Mondays from 11am-12pm, with fellow Comedian Carl Weber. He is also the Sports Presenter on the Radio Stations Breakfast show, weekdays 06:00 – 09:00 am, which is hosted by Nigel Pierce. His passion for the performance arts was trigged in 2010 when he won the UCT leg of Good Hope FM’s Campus DJ Search. A few months later the comedy bug bit and the qualified high school Mathematics and History teacher ditched the chalkboard for a microphone and the stage. The 28-year-old has managed to capture audiences with his clean-cut energetic brand of comedy. 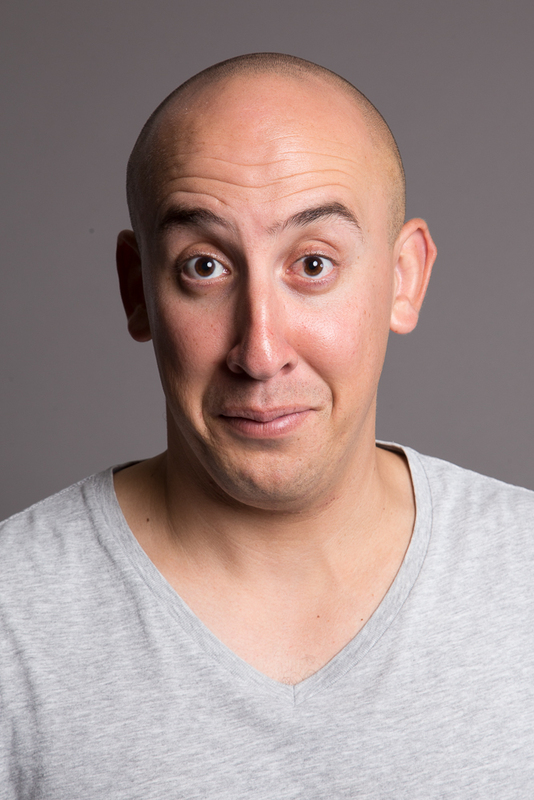 Career highlights between 2011 and 2013 include sharing the stage and touring with industry stalwarts such as Riaad Moosa, Barry Hilton, and Stuart Taylor as their Opening Act as well as performing at the Vodacom Funny Festival and Community Road Show. His One Man Show I Came, I Taught, I Left has been a huge success since its debut and return runs at the National Arts Festival in Grahamstown in 2014 and 2015 where he performed to full houses and received rave reviews. So much so that its final run in 2016 was in the top 30 grossing productions at the Fringe Festival.